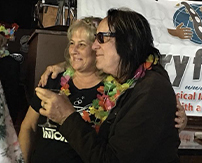 Todd Rundgren’s Spirit of Harmony advocates for the moral imperative of music education and music performance for youth, beginning at the earliest age possible, offered in schools or as after-school programs. We forge meaningful partnerships among music programs, corporations, and other music education non-profits, engaging supporters and music fans to become involved in working with music education programs nationally and in their communities. 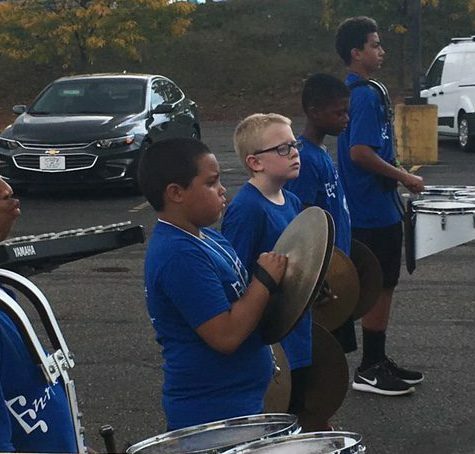 The Foundation weaves together the social, biological, economic, and academic benefits accrued by students who are involved in consistent instrument-based music education. 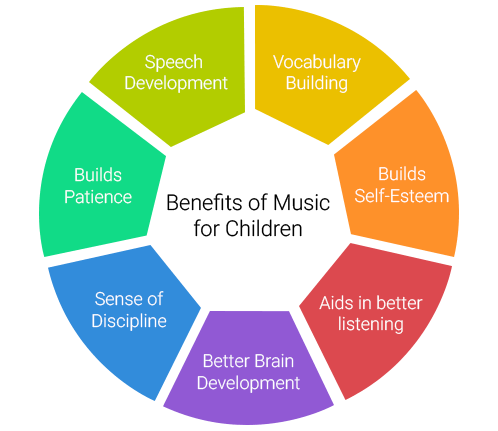 We believe in providing opportunities for personal development and self-expression through music, regardless of socioeconomic status, geographic location, or ability. Working in harmony with our partners and stake holders, our goal is to develop and nurture strategic relationships that enhance the success of all. Support our music education advocacy with our collections of limited edition artwork, tshirts, recordings, and more. Please click here for details.